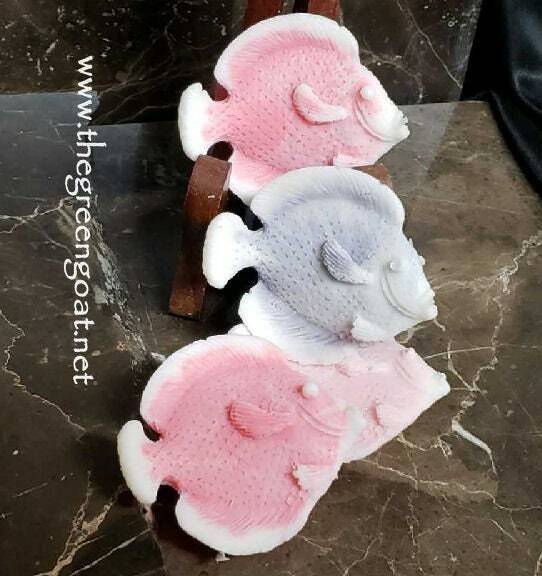 Our school of tropical fish will be a hit at your baby Shower, birthday party,Wedding Shower,special events. 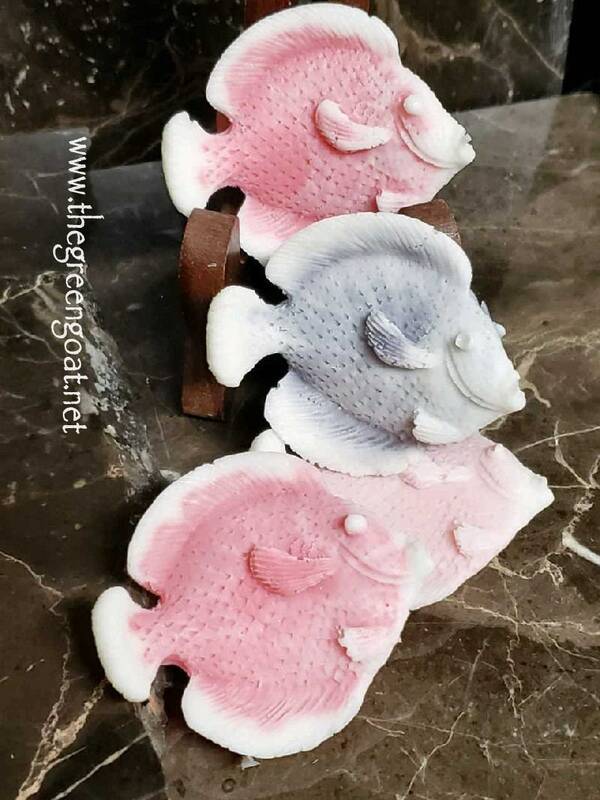 10 sets in all (4 fish to a set) that's a total of 40 fish. 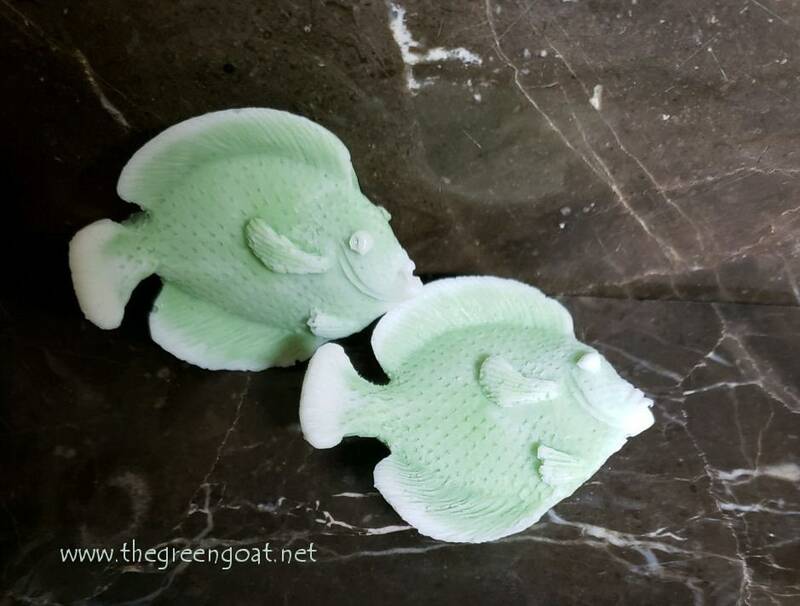 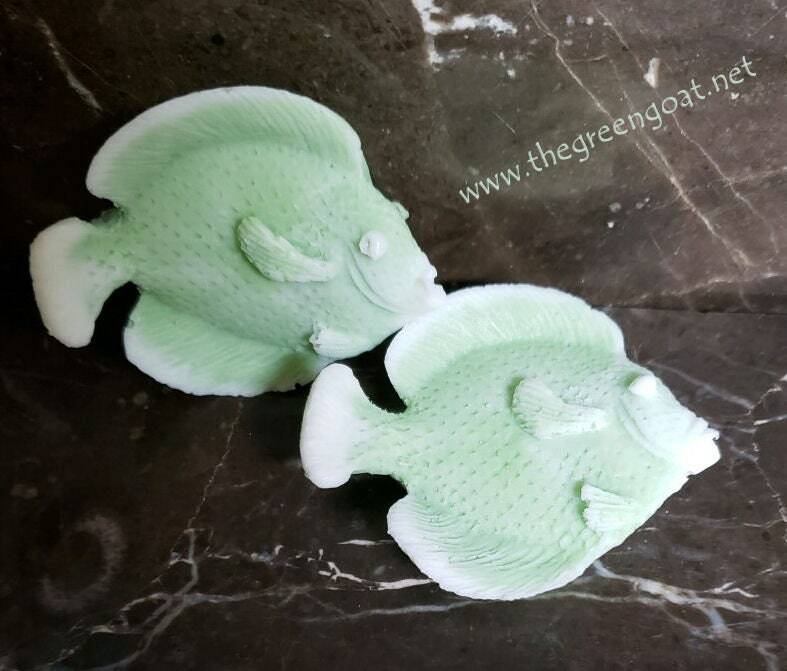 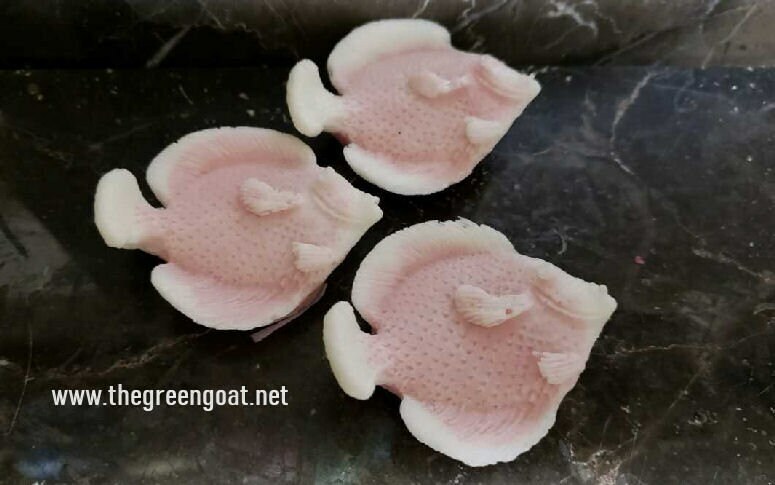 Your guests will love the 2D design of the fish soaps. 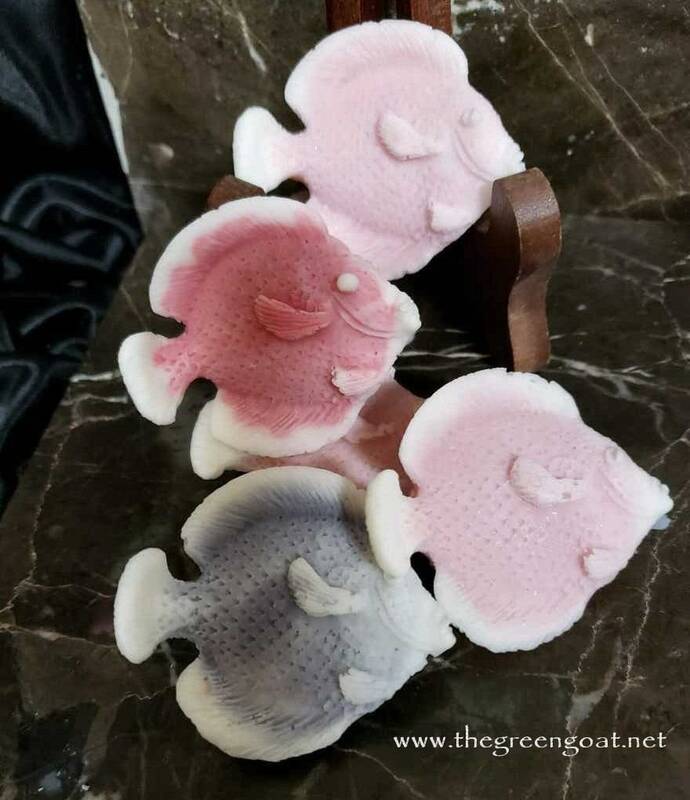 A convo will be needed for color choice *see additional pictures of organza circles.